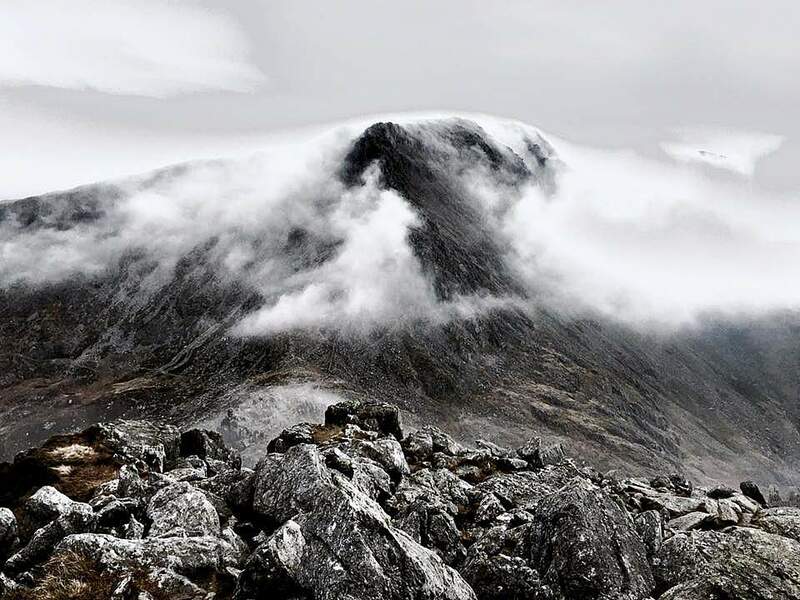 Follow in the footsteps of past Gapforce Leaders including Bruce Parry and Ed Stafford - learn key Survival and Leadership skills on this unique and challenging 4 month course and use your skills in jobs in film, TV, charity expeditions, school groups and gap years. 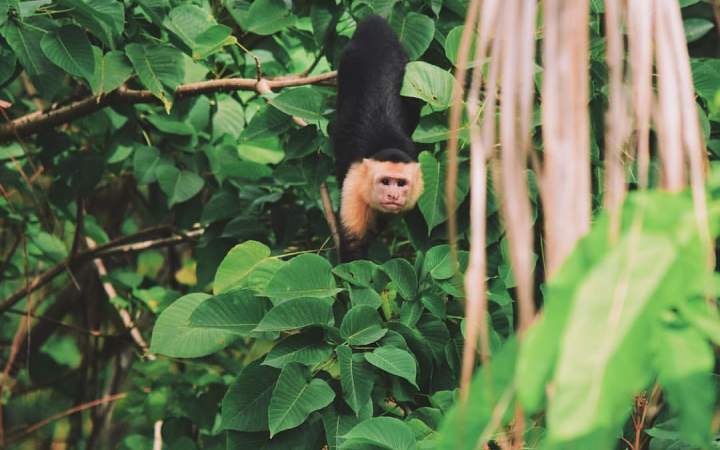 You start in the mountains of Wales and then the team heads off to the jungles of Costa Rica. This extreme training course will push you to the limit. Our instructors are there to test you and they won't make it easy. 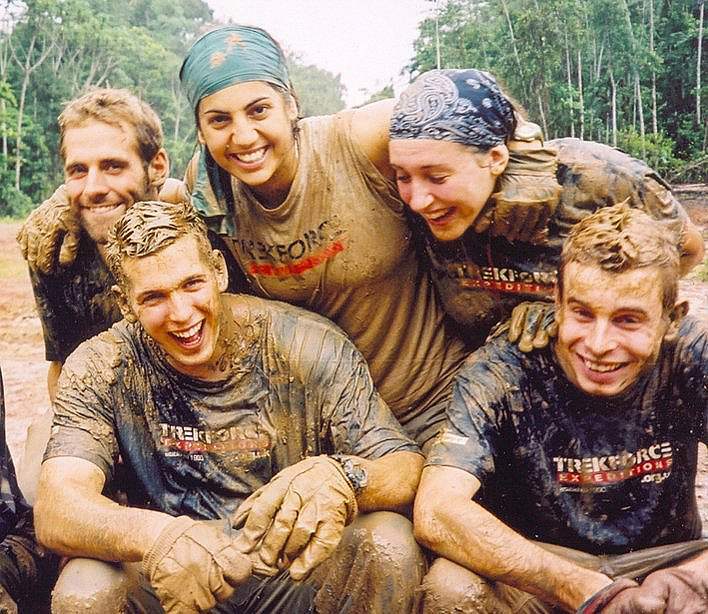 Can you get your team through some of the most challenging terrain? 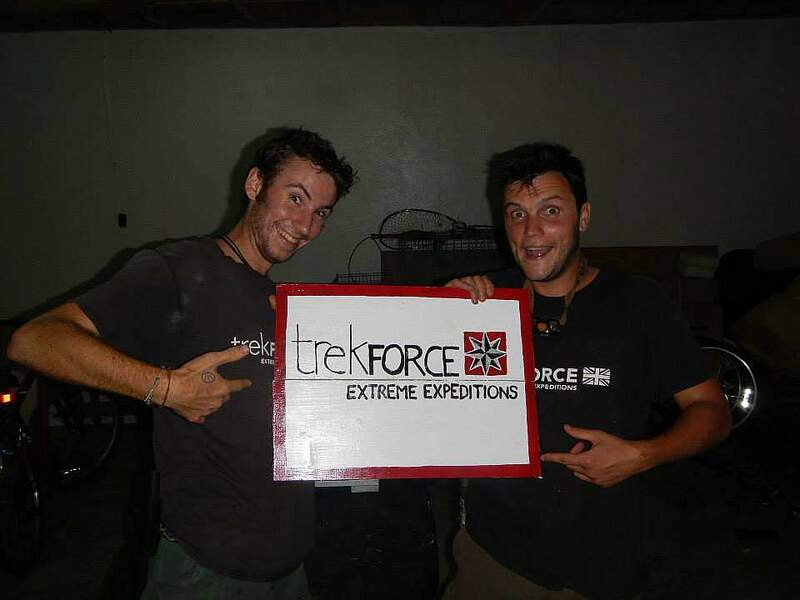 Will you pass as a Gapforce Expedition Leader? 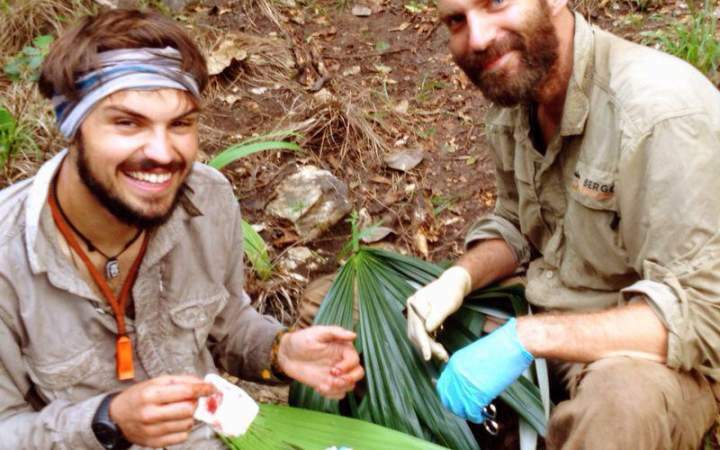 Level 2: Introduction to Expedition Medicine (Costa Rica & Nicaragua) 5 days. 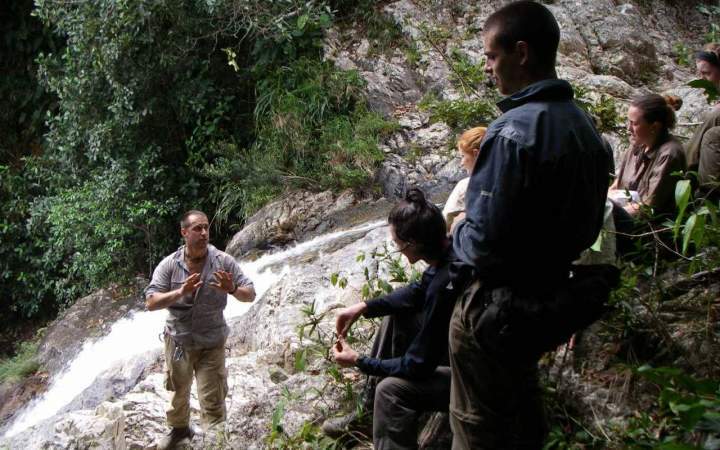 Level 3: Advanced Expedition Medicine and Rescue Training (Costa Rica) 12 Days. Plus the extra activity specific medical qualifications listed below. 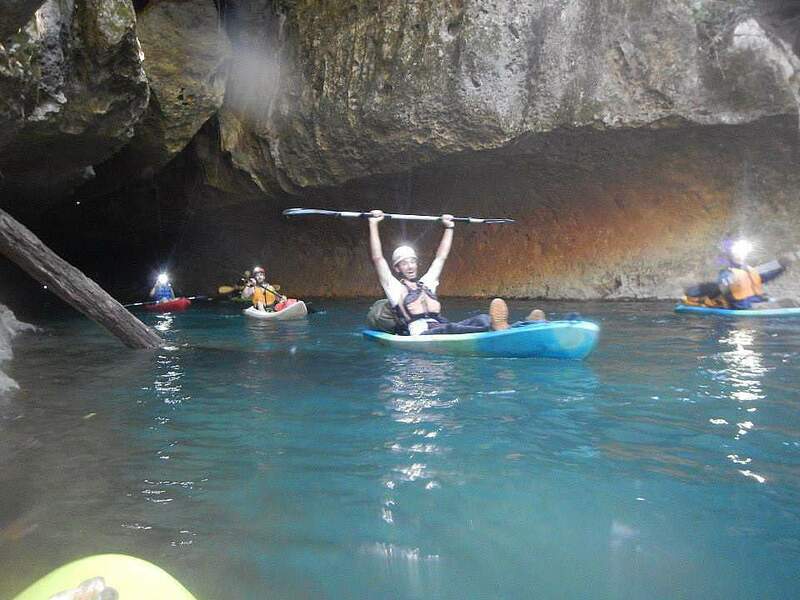 Cave Rescue – 10 hour cave rescue plus training. Traps and wild food living. Solo Belt Kit Survival - 2 nights/3 days on your own. Jungle survival trek and night survival scenarios. Swift River Traverse Training and Practical. Rope River Traverse Training and Practical. Drowning prevention training (RLSS Level 1-3). Costa Rica Rescue Training - rescue and extraction scenarios (CRRT). 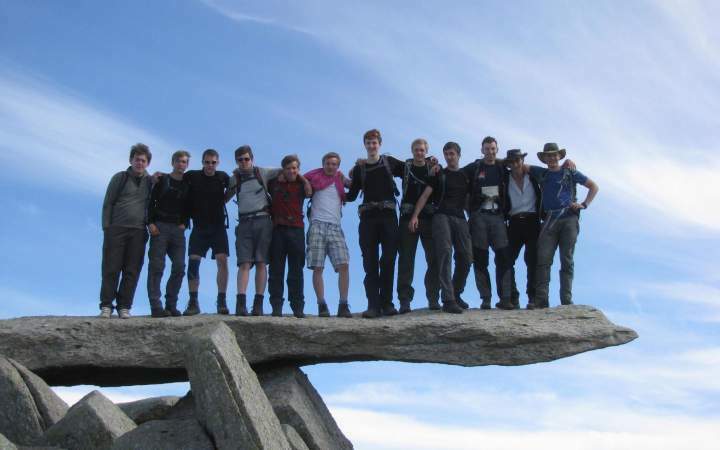 Put into practice; plan and lead a real Gap Year or School Group expedition. Action packed 4-month leadership course. International Safety Management (RGS Offsite Expedition Safety). Gain nationally recognised training qualifications. 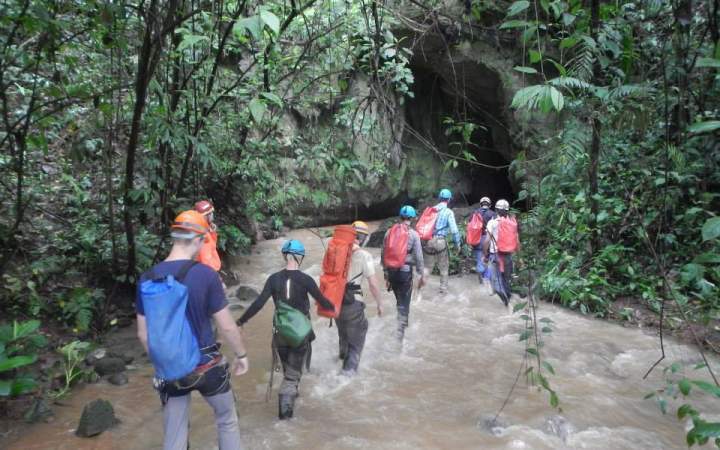 Jungle survival, remote medicine and cave rescue Training! 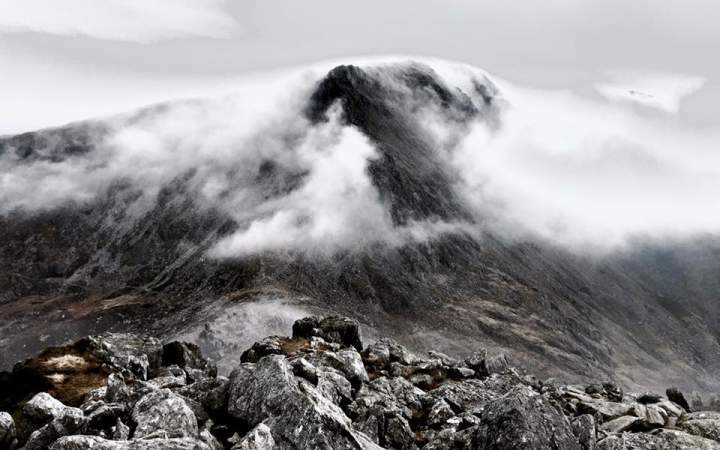 Plan and lead an actual Expedition, put your training into practice. Let’s get started! – phase 1 of your training is in North Wales and is intended to introduce you to the course, each other and start your skills development. 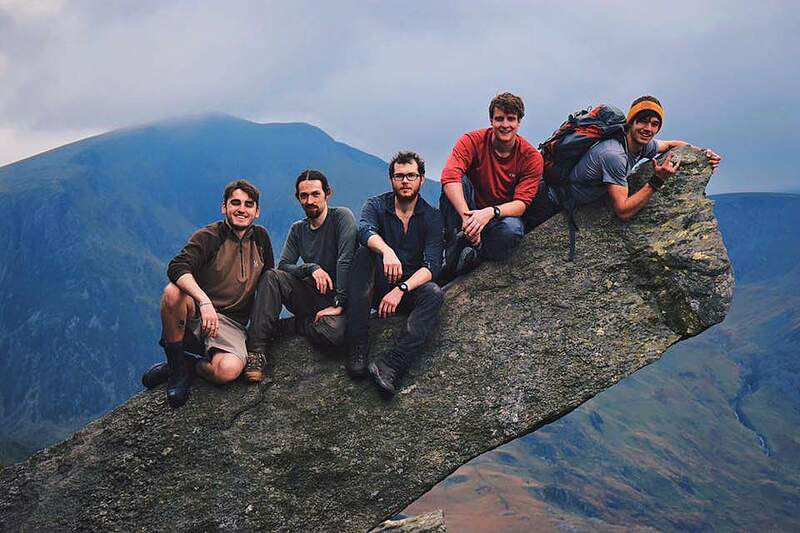 Modules during these 2 weeks include introduction and kit, remote emergency care course, off-site safety management and ends with a 6 day Mountain Leader Training course, crucial for those wanting to work in the outdoor adventure industry! 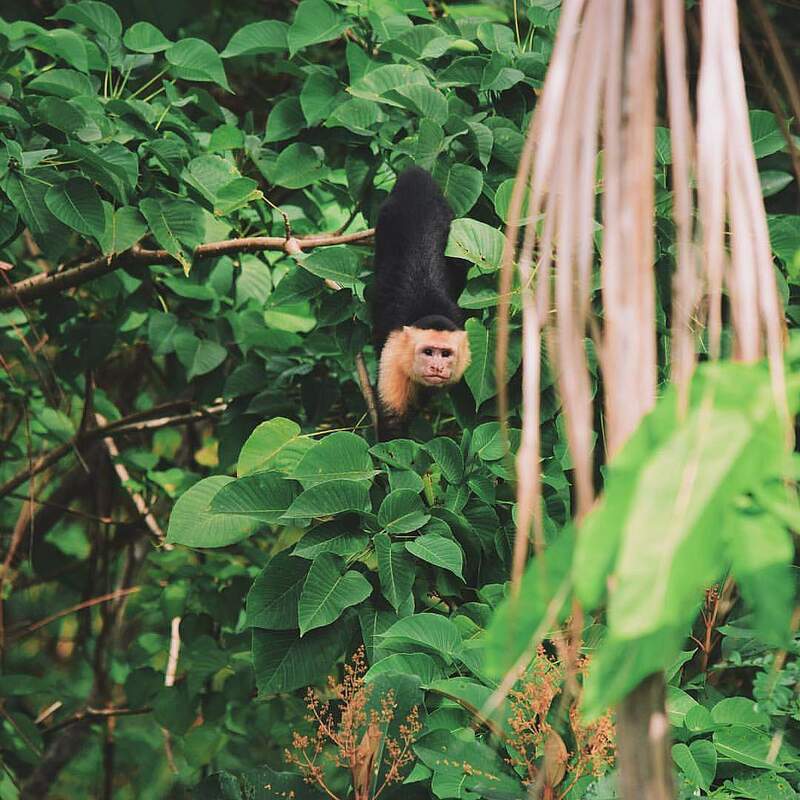 Deploy to the Jungle – following the successful completion of the Wales modules, you will deploy to the jungles of Costa Rica to continue your training. 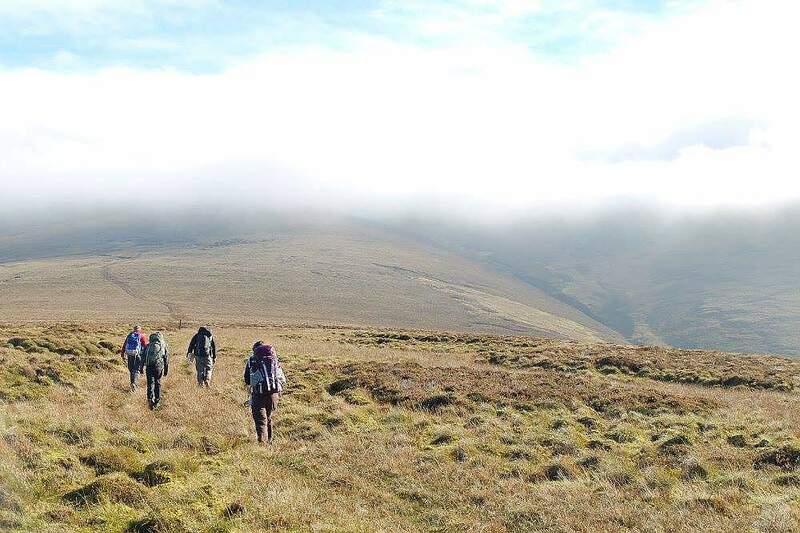 The first phase of your jungle training includes Leadership and survival training, Expedition planning, group management training, kayak training, navigation and river crossings. Put your training into practice at the end of this phase with a solo night! 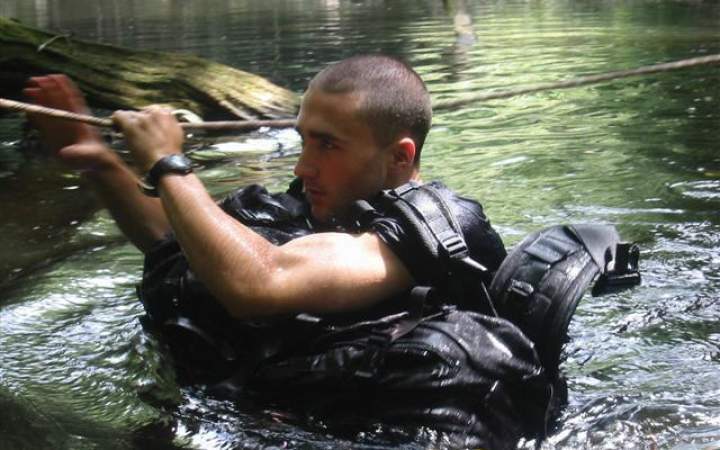 Advanced Jungle Training, Urban Survival, Soft Skills and more... – now you have the basics in place, you will move on to advanced specialist training modules. This builds on what you have already learnt and takes it to the next level with more in-depth training and assessment. Modules covered here include advanced medical training, river rescue, evacuation, incident management and cave rescue as well as threat assessment, urban survival and vehicle maintenance training. Not for the faint hearted! Lead your own expedition – the final stage of your training involves planning and leading your own expedition. 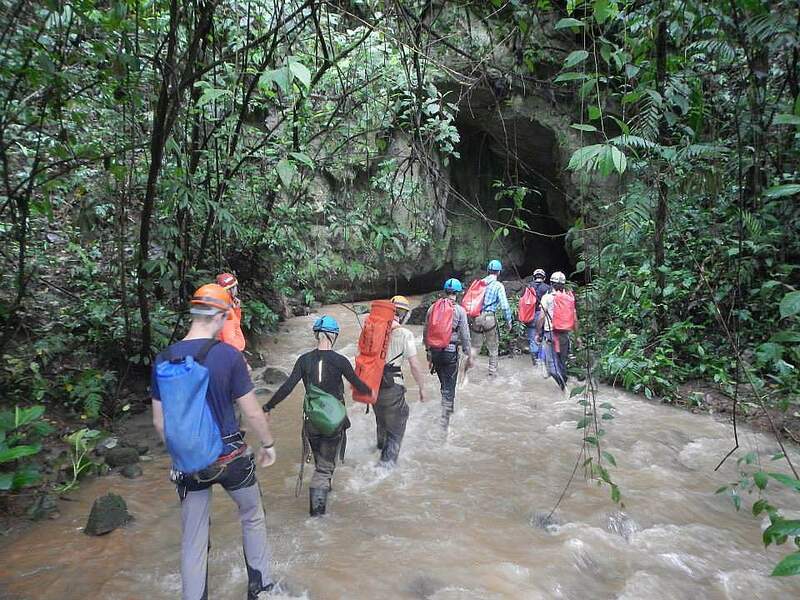 As you take charge of your own group, you will need to plan, recce, manage and lead a group successfully on a jungle trek. We need high quality staff, so your course is designed to make you the best. 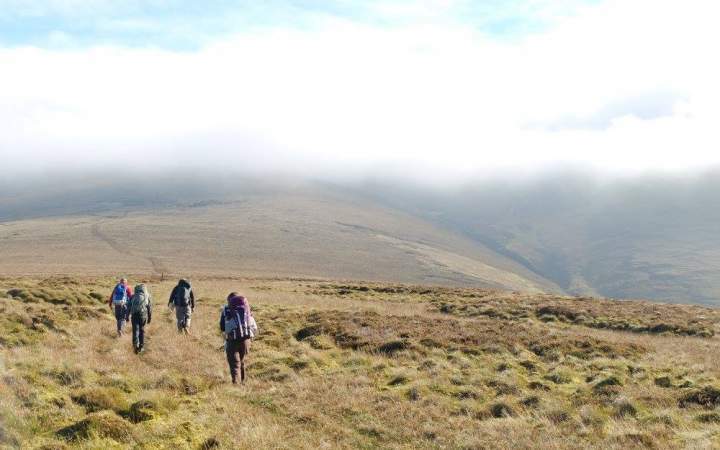 The course is run as a continuous assessment, with your instructors mentoring you along the way and assessing you in key areas of Expedition Leadership. 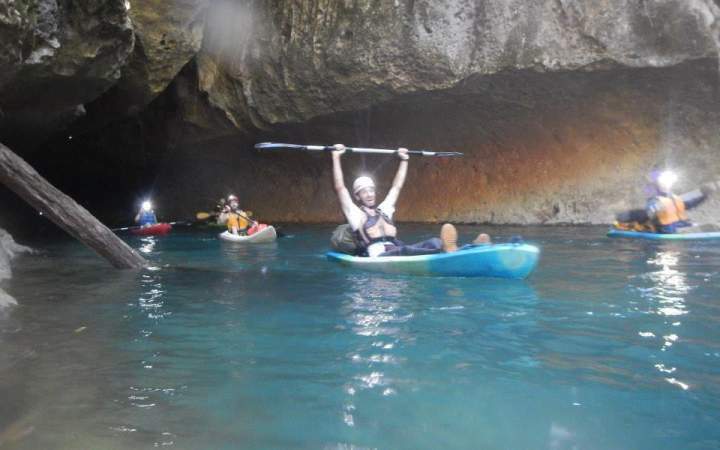 For many participants knowing you have completed your ultimate life challenge is success enough, however the skills and qualifications gained in this course can also lead on to exciting work. Upon successful completion of the course, and subject to your assessment score, we will contact you to discuss job opportunities available with Gapforce. 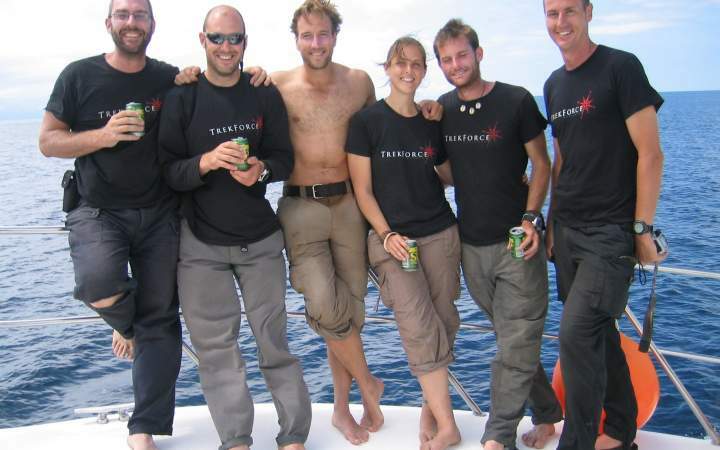 Expedition Leaders have gone on to star in their own TV Series including Bruce Parry - "BBC The Tribe", “BBC The Amazon” and Ed Stafford “Naked and Marooned” - both whom started at our program. 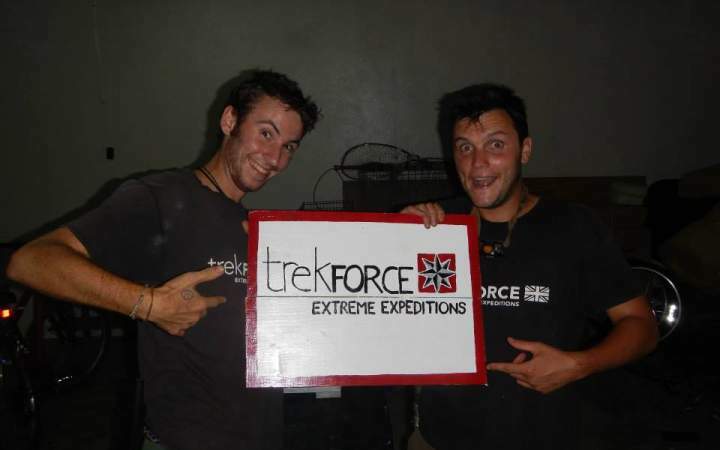 Our expedition leaders have also worked behind the camera on Ben Fogel's “Extreme Dreams” series, the Discovery Channel and MTV with Jack Osborne. 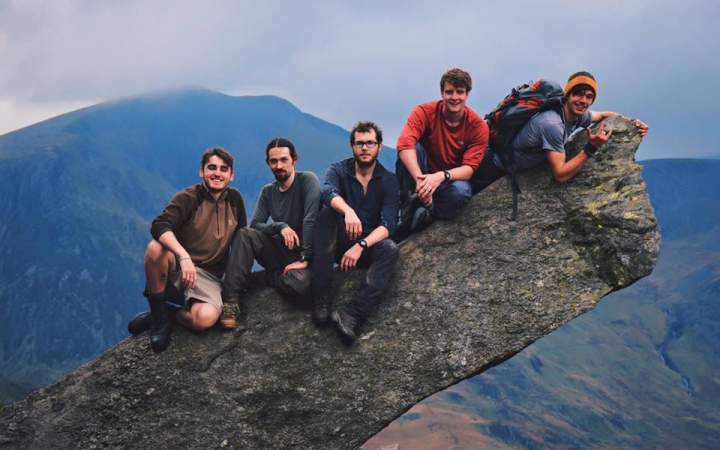 Previous leaders have also volunteered abroad working for aid agencies in world conflict zones, led school and charity groups overseas, as well as becoming outdoor instructors or teachers at some of the UK’s Leading schools. 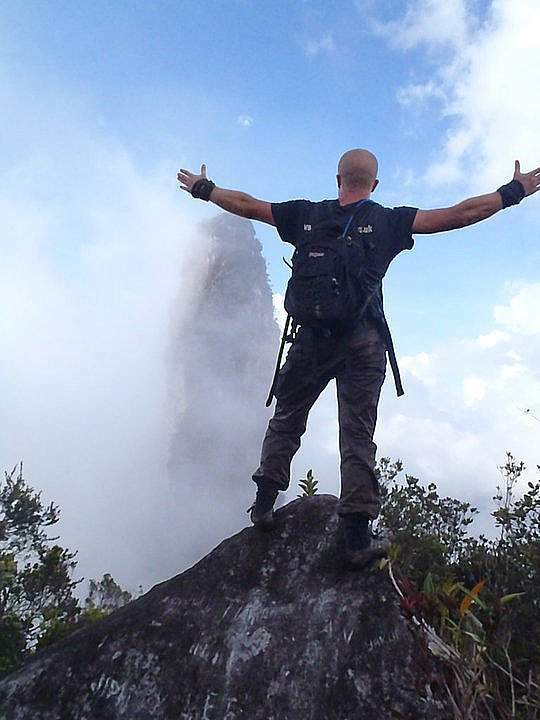 This ultimate challenge, our job support plus the network of contacts you will gain, is an ideal first step into the world of adventure travel. 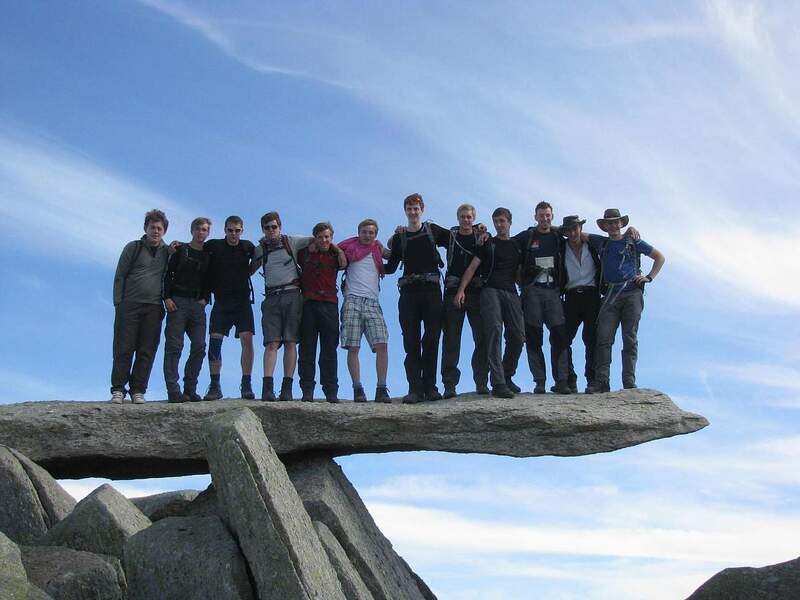 The Expedition Leadership Course is made up of nationally recognised and in-house qualifications that set you up to run expeditions. The course culminates with real group leading experience. 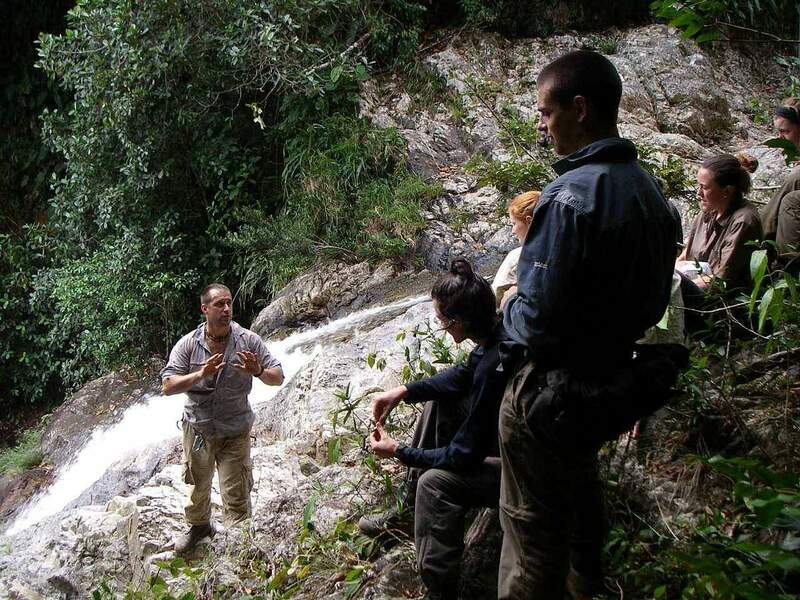 In order to test your skills to the maximum you will be leading other groups for a minimum of 2 weeks providing them with basic jungle training, as well as trek and rescue scenarios. 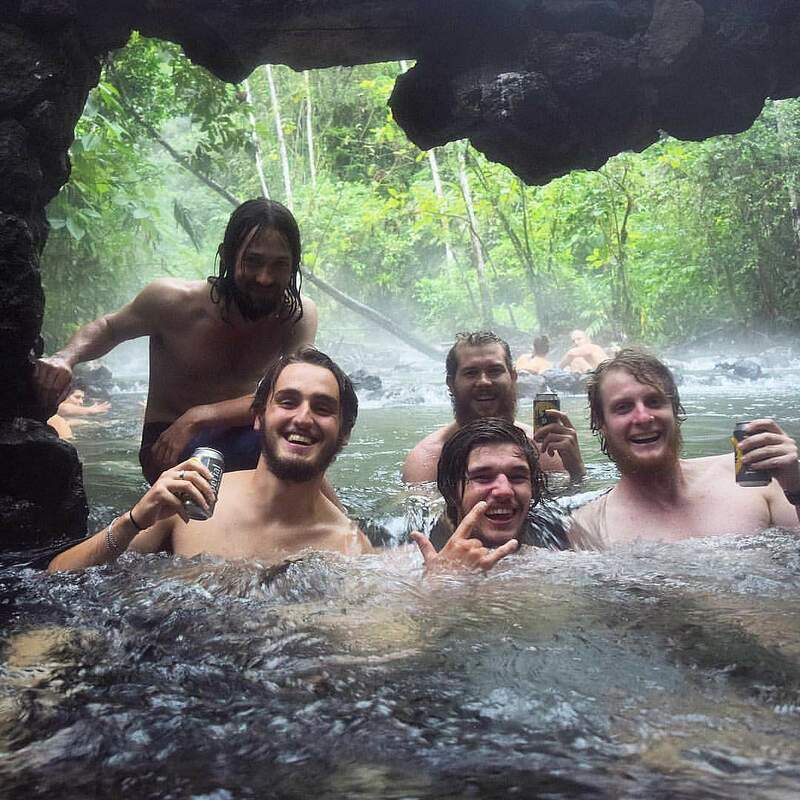 We also typically trek from Costa Rica into Nicaragua. On successful completion of the course you will be awarded a pass mark and then be eligible for work with Gapforce as either a Leader or Assistant Leader on one of our global projects. You will also receive your log book complete with your certificates and detailed feedback from your instructors on your performance throughout the course, a valuable keepsake for your future career path. This course is definitely an experience. 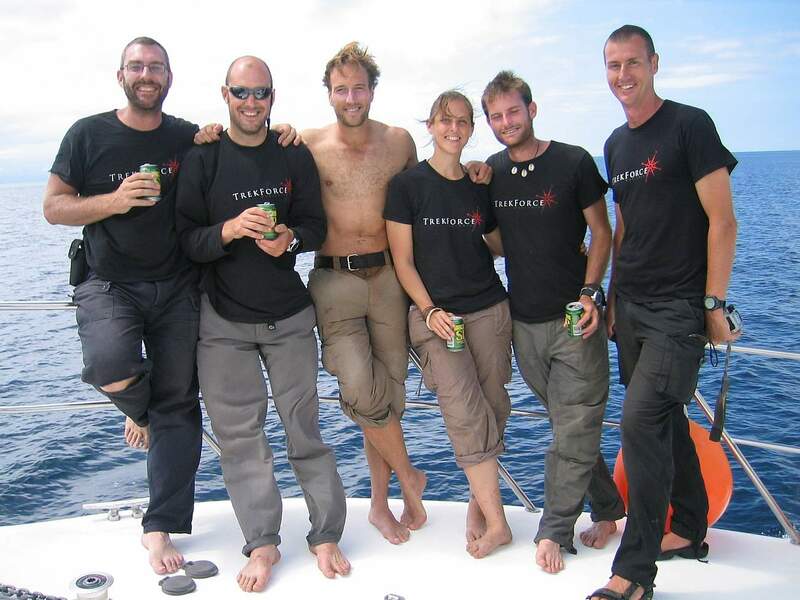 Personally, going from never having thought about leading expeditions, to be able to, is awesome. You learn so much along the way, with so many amazing experiences. I would definitely recommend. I thoroughly enjoyed all aspects of the course, it was definitely at points one of the most challenging things I have ever done - but also hugely rewarding at the same time. The course itself was very varied and also very practical, I feel I have learnt a wide range of leadership, bushcraft and communication skills that will be of huge benefit to me in the future, whether or not I decide to peruse a career in the exhibition leader field.Leaders reviewHenry and Leo were fantastic leaders, and truly did make the course. Their enthusiasm for teaching, extensive knowledge of the course content and overall encouragement and leadership made me determined to push myself to do well, even in the most challenging moments. I really feel they got the best out of me, and I got the best out of the course because of this. ELT course has given me a really sound base to begin my career. The jungle environment and intensity and diversity of the training has enabledme to learn on the go.River canoeing, navigation jungle activities getting my planning focused.A dynamic group of people helped us build on our weaknesses.A tough course for people wanting something a bit different who are really looking to find themselves in a challenging well organised structure. Well thought out program run by skilful staff.Designed to build your confidence and skill, without overwhelming you.The program covers wide range of subjects and will provide opportunity for significant personal growth.Highly recommended. The whole trip from start to finish was a well-run and very professional operation. I feel that in four months I have learnt more than I ever thought I would, and after being constantly drilled with early morning scenario wake ups I now feel very confident to deal with any medical situation that I may be presented with in the future. I would definitely recommend this trip to the adventurous soul. Didn't know what I had gotten myself into when I first signed up to the course. Now having completed it I can honestly say it was one of the best experiences I have had in the past 6yrs of travelling the globe. learnt many new sills as well as developing some very essential life skills that transfer to multiple situations and industries. Can't fault the course in any way. If you are thinking about doing it, don't hesitate and jump in. You won't regret it. I had recently left school in May 2015 and was looking for a worthwhile gap year which would give me some sort of qualification. I could have never predicted the change this course would have to my life. I feel as though it made me a more productive, responsible and well balanced individual. It doesn't matter whether you think you're already all of those things, this course will change you for the better in every way possible. I cannot recommend this course enough. The best experience of my life. I had no specific reason for signing up to this course other than reading the description and immediately feeling like I must.The only hesitations I had were to do with the quality of the course (is this actually worth spending so much money on?) and the kind of people I'd find myself doing the course with.To those who might have the same hesitations, it turns out I had no reason to be concerned at all. The course fully delivered what it promised AND teachers and peers were such enthusiastic, open, driven people that I rarely felt so supported in my learning efforts. A wonderfully motivating atmosphere.Other than the above, it's been one of the most rewarding experiences ever, and I take back skills I will be able to apply no matter the field of work. Would do this again. Where to start on a whirlwind beginning of the year. 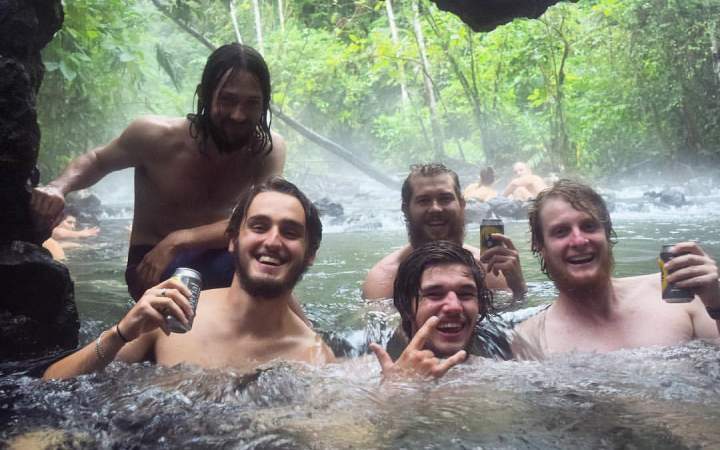 It’s tough being away from home over Christmas while being plunged into the deep end of immersive adventure. This course taught me the value of being bold, concencoius, thick skinned, courageous and even being silent when it’s necessary. It’s been sometime since I’ve stressed about coursework, but now it’s all wound down to an end, I almost miss the rush of the stress. I’ve always had a penchant for adventure, but it was everything else that encompasses the adventure which I had no idea about, so to finally learn about budgets, itineraries and other mandatory documents was a real eye opener. The leaders were true inspirations and I hope to work side by side with such people one day. Thank you for making me a better person - I’ll be sure to go home near unrecognisable when I cook an mesmerising meal for 10 people without breaking a sweat! I stumbled across this course a month before the departure date. To sign up would require quitting my job, letting my house out and a few other boring real world problems, so after 3 days of trying to talk myself out of it I bit the bullet and booked my place.I’m writing this review sat in my office - a beach in Thailand, or at least that’s today’s view. This is my first contract working with Gapforce having graduated the Expedition Leader Training Course and it’s reaffiriming my decision to do it every day.If you have an adventurous spirit and fancy the idea of being paid to travel to exotic locations, inspiring like-minded people in the world of adventure travel and exercising invaluable skills in leadership, logistics and interpersonal relationships then this is for you.The course itself is fantastic in every way. 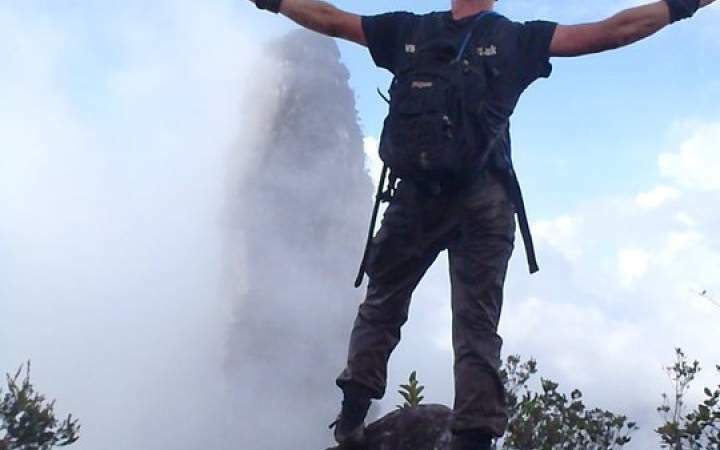 Even if you have no aspiration to be an expedition leader, as an experience and for the transferable leadership skills you learn that could be taken just as easily into the field as into any corporate environment, it is a worthy investment.For any outdoors enthusiast with a penchant for travel, a thirst for adventure and a need for a challenge I cannot recommend this course highly enough! Wanting to change something in my life, I found this course while browsing the internet. It took me a while to decide as it was quite expensive, but they guaranteed work if you pass the cours. I saw it as an investment into the best job possible; motivate and guide people to have the best adventure of their life. I never had any regret signing up, the team became family. It is a very intensive course but so worth all the effort and money! A lot of different topics were covered to open the door to a growing industry: wilderness medicine first aid, logistics, leadership skills, group dynamics, etc. 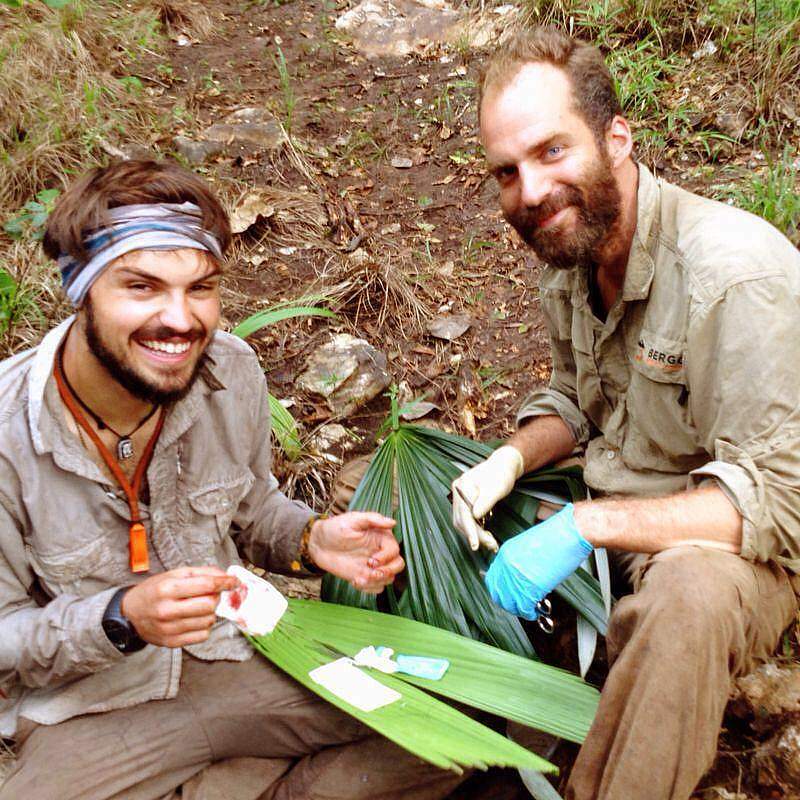 Lessons given by experienced and professional expedition leaders. Whoever loves being outdoor and wants a first grip on the industry this is the course for you! Best choice I ever made! The ELT course program was an AMAZING experience full of adventure, personal growth, challenges, team work and incredible instructors! I highly recommend the course for anyone interested in working in the expedition industry or if you're interested in seeing if you have it in you. It was not not easy by any measure but the experience is worth every bit of sweat and effort! It changed my life in many different incredible and enduring ways! The hardest and most rewarding four months of my life. 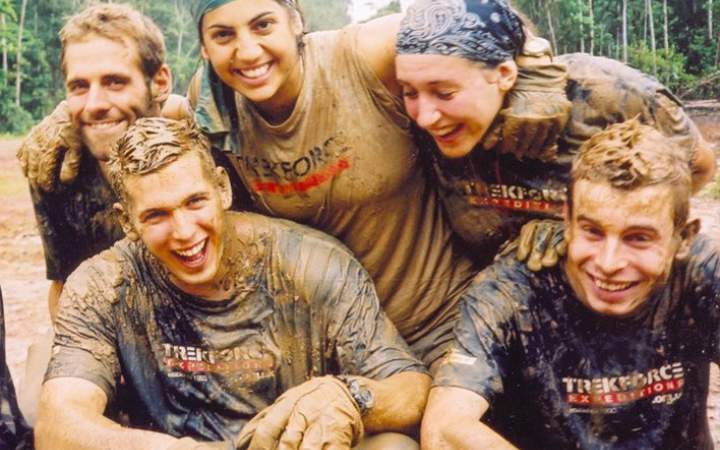 Expect dirt; hunger; a brutal workload; high stress; perilous wildlife; unforgiving environments and the need to find reserves of physical and mental resilience you didn't know you possessed.Gapforce's Expedition Leader Training Program is not for the faint of heart, but provides a unique fast track into the industry with good employment opportunities for those who do well. If nothing else you will come out of the course with a host of transferable skills and the knowledge that you achieved something remarkable.Oh, and you get to keep your machete afterwards.